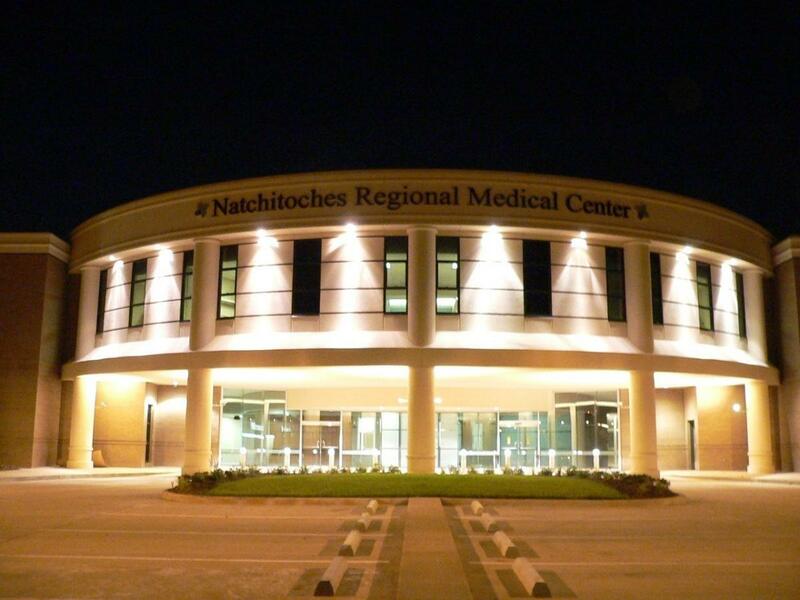 Natchitoches Regional Medical Center (NRMC), located in Natchitoches, Louisiana, is a 96-bed PPS hospital that “offers a continuum of care from newborns to centennials.” Services offered include primary care services through the rural health clinic, assisted living and nursing home services, rehabilitation, emergency, walk-in clinic, acute care services, orthopedic and sports medicine, psychiatric and women’s services. Eric Shell, Principal with Stroudwater Associates, worked with NRMC in 2014, through the Rural Hospital Performance Improvement (RHPI) project, on a Financial Operational Assessment (FOA). Center staff spoke with Kirk Soileau, Chief Executive Officer (CEO) and Brad McCormick, in January of this year concerning their progress. Concerning Clinical Growth: A focus for the hospital is to provide services needed by the community and to prevent outmigration. NRMC recruited ear nose and throat specialist, a general surgeon, and a pulmonologist. They opened a walk-in clinic and are seeing 1300-1400 patients a month which has been much more than expected. They opened a wound center and began offering lab and radiology services as a pilot to the nursing home. They plan to expand this to other nursing homes and outlying communities. Key growth areas include the addition of another orthopedic surgeon and a contract of fellowship for OB/GYN. With the success of the walk-in clinic, they are exploring a venture with primary care doctors and further align internal and primary care physicians to eventually create more walk-in clinics. On the agenda this year is comprehensive intervental pain management services along with expansion of our sleep lab. Other clinical improvements include the use of daily huddles for case management, nursing and other disciplines to look at level of care and potential discharge to address a smooth transition of care. They have also engaged assistance to address the emergency room and inpatient patient experience. Measures are showing very positive movement. Surgery has increased CRNA coverage and volume is increasing. Surgical time blocks are being used to accommodate new specialties. 340B has gone live and a vendor for inpatient and outpatient has been added. NRMC also has worked to streamline referrals and set up a one-call transfer system to support the provider as well as the patient. Concerning Quality: “The metrics are moving to green across the board. We are meeting local and national benchmarks and will start marketing this more. We plan to do more to share our patient experience scores in the community.” Patient experience score growth has been impressive. In just 15 months hospital measured scores have moved accordingly. In-patient from 25-84%; Ambulatory Surgery 95% for six quarters; ED from 1st to 99%. Associate engagement scores have moved 54 percentile points in 24 months. Concerning Business Office: NRMC is addressing charge master and codes and looking to improve technology; moving away from manual processes. The hospital completed a strategic pricing review. There is a focus on charge capture and “not leaving money on table” for services provided and to make charge capture more seamless. Days in net accounts receivable (AR) is dropping and this effort is being extended for the walk-in clinic too. Efforts are being made to increase point of service collection. Revenue cycle team meet regularly and include clinical areas now. Concerning Leadership Development: A retreat with the full board was held. NRMC has created a strategy committee that includes both leadership and board representatives and this committee will present back to full board. The operation plan and metrics are discussed so that board is more aligned with strategy and finance. “We now have a strategy map that we are using for our Malcolm Baldridge journey.” Board approved the outsourcing of professional service billing. This allowed the hospital to move physician billing away from billing office which will help increase net AR days. The leadership continues to work to enhance branding and imaging. A: NRMC will continue to focus on marketing and improving communication with physicians. The hospital continues to look for ways to provide same day appointments for services such as imaging. More education concerning changes in health care is an ongoing strategy for medical staff. The hospital continues to consider new services such as comprehensive pain services. A: This project assisted in the improvement in a number of measures, including quality. This will have a significant outcome on reimbursement as well as community perception.